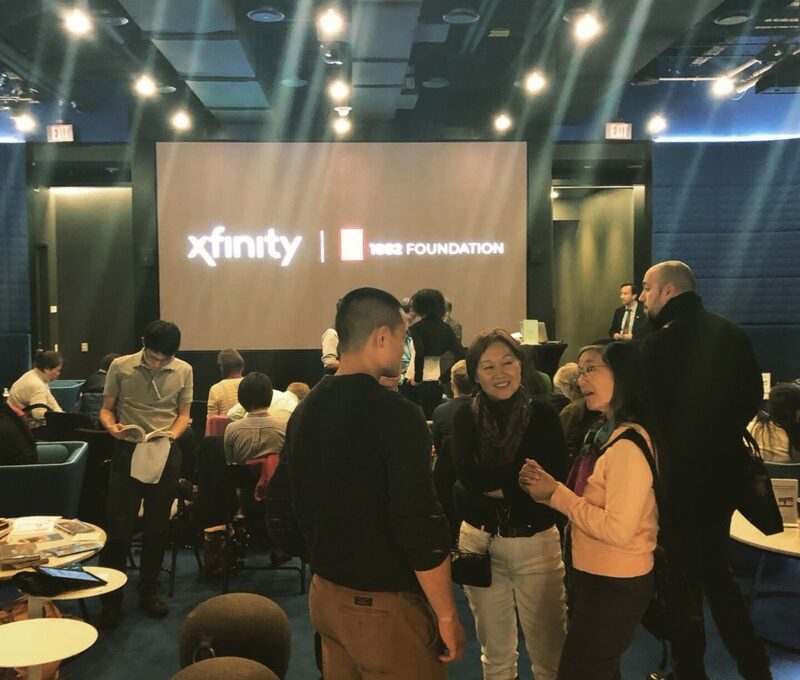 On December 17, 2018, the 1882 Foundation and an enthusiastic group of supporters gathered together at the Xfinity Store in Chinatown. It was a Monday night, at the end of a workday, yet the reception space at the back of the showroom pulsed with energy. 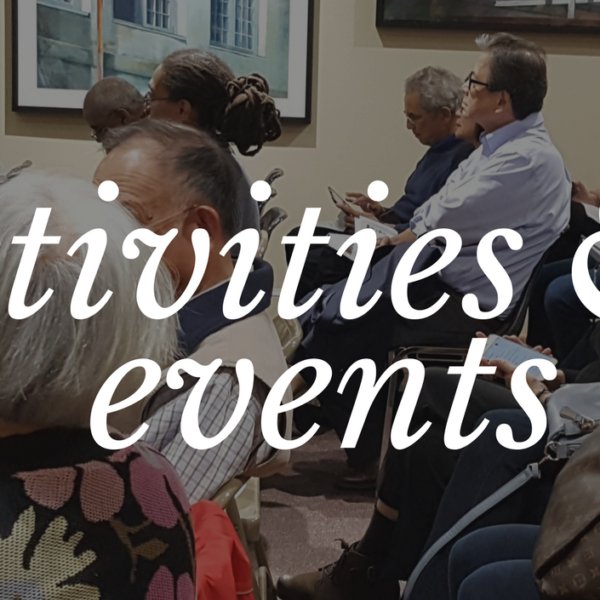 While our events are normally held on Sunday’s, the 2018 season finale of our Talk Story season was unique in that we wanted to commemorate the repeal of the Chinese Exclusion Act, which occurred with the passage of the Magnuson Act in 1943. This anniversary plays a significant role in Chinese American history, not only because of the Act’s repeal but also that it, for the first time, added individuals of Chinese ancestry as a category of immigrants eligible for U.S. citizenship. However, with an annual quota of 105 Chinese immigrants per year, it would take many years of resistance and community resilience to overcome the dark legacy of Exclusion. Our event sought to raise awareness of this history and make connections to the contemporary debates over immigration still defining our national narrative. 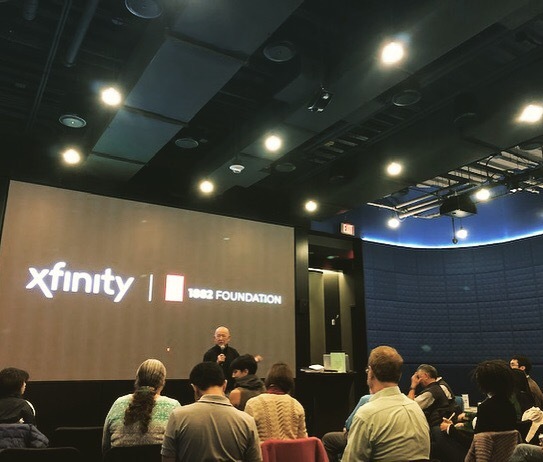 The event opened with a welcome and introduction from our host, Xfinity, and then transitioned to Executive Director Ted Gong providing a review of all that this year of Talk Story events had accomplished. We then welcomed local author and Chinese American history expert Scott Seligman, who shared the complex history of Wong Chin Foo, the first recorded Chinese immigrant to pen the term “Chinese American,” with his New York-based newspaper, The Chinese American (美華新報). 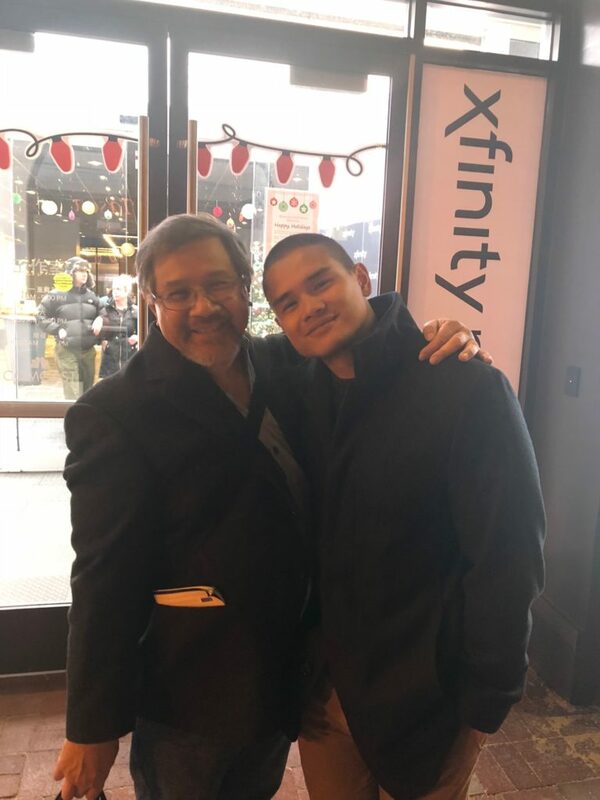 Scott presented the nuance of Wong’s character and the strategies he employed to spread awareness of Chinese culture in the United States and speak out against The Chinese Exclusion Act. Wong was one example of many cases where the Chinese American community fought back and resisted the racist policies enacted against the Chinese. In my opinion, Scott’s remarks and the community discussion that followed, however, also identified the need to examine the flaws of activism of the time that specifically left out women and sought advancements often at the expense of African Americans. While these gaps are in line with the 19th century reality, the language and action of the protest provides valuable lessons on intersectionality and activism today. Scott’s presentation led into an abridged screening of Rick Burns and Li-Shin Yu’s PBS Documentary, The Chinese Exclusion Act. While our 2018 Talk Story season featured several screenings of the documentary, this was a significant conclusion to the season given the anniversary of the Act’s repeal, and the many new audience members. 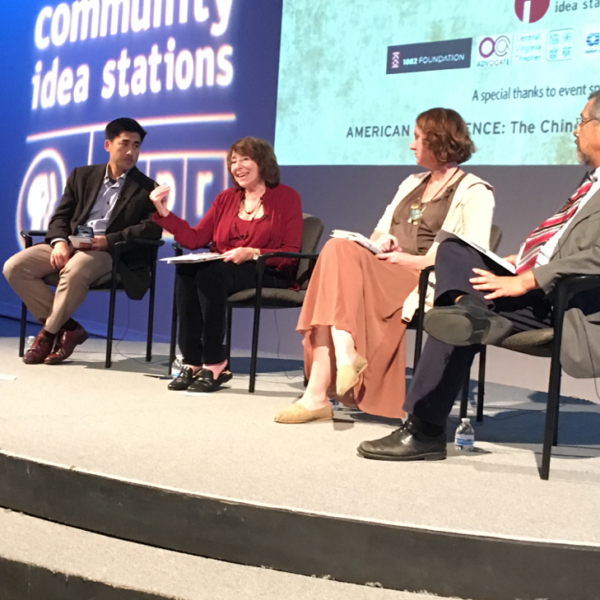 The screening was followed by a Q&A, with many interesting issues raised that warrant more attention, like the impact the Chinese Exclusion Act has on Chinese American and Asian American stereotypes today. We would also love to hear your questions, comments, and ideas. Please comment below or email info@1882foundation.org to start the conversation. USCIS History and Genealogy. 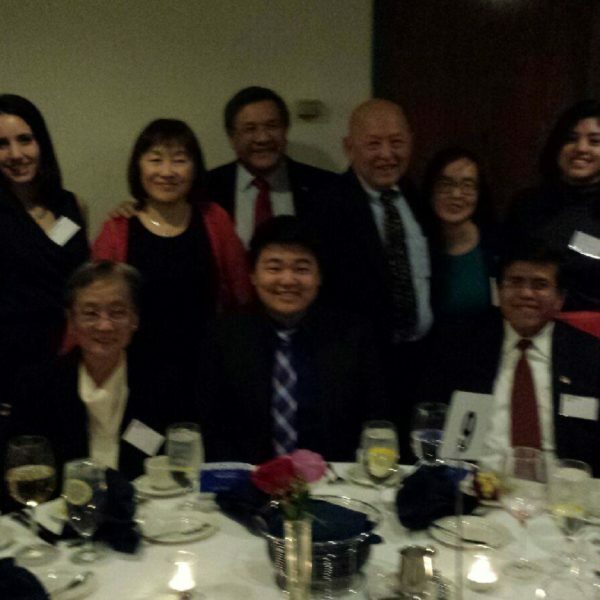 “Edward Bing Kan: The First Chinese-American Naturalized after Repeal of Chinese Exclusion.” May 17, 2013. Accessed January 11, 2019. https://www.uscis.gov/history-and-genealogy/history-and-genealogy-news/edward-bing-kan-first-chinese-american-naturalized-after-repeal-chinese-exclusion.